Residence "Le Sérac". 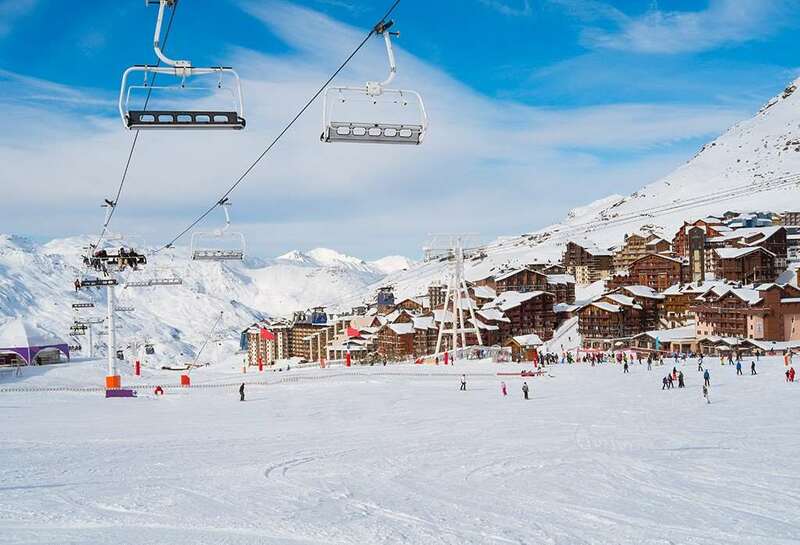 Above Val Thorens, in the district of Péclet, directly by the skiing area. In the house: lift, storage room for skis, central heating system. Shopping centre 100 m. Skisport facilities 0.2 km, slopes 50 m, ski-kindergarten 100 m. Please note: In case of good snow conditions, the house is accessible on skis. 1-room apartment 18 m2 on 4th floor, north facing position: living/dining room with 1 pull-out bed and TV (flat screen). Kitchenette (2 hot plates, oven, electric coffee machine). Bathroom, bath/WC. Electric heating. Please note: non-smokers only.